Get to know our authors and learn more about their unique approach to Math Talk. 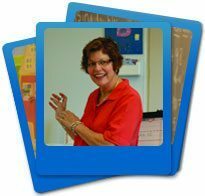 Nancy Canavan Anderson has taught mathematics to students from kindergarten through grade 8. Currently, Nancy is a doctoral student in mathematics education and an instructor for preservice elementary teachers at Boston University. Nancy is also a Math Solutions consultant. 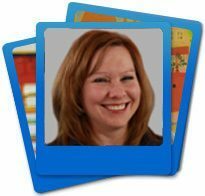 She is the co-author of Classroom Discussions: Using Math Talk to Help Students Learn, Grades K–6, Second Edition and Classroom Discussions: Seeing Math Discourse in Action. Seeing Math Discourse in Action. Dana Islas has served as an early childhood teacher at a Title I school for the past fifteen years. In addition to teaching kindergarten, she is a Math Solutions consultant. Islas was a department editor for Teaching Children Mathematics, a journal published by NCTM. She is a National Board Certified Teacher and is the 2009 recipient of the Presidential Award for Excellence in Mathematics Teaching. Jeane M. Joyner is a research associate in the Department of Mathematics and Computer Science at Meredith College. A former elementary mathematics consultant and a classroom assessment consultant with the North Carolina Department of Public Instruction, Joyner has taught preschool through college courses. She is the coauthor of Dynamic Classroom Assessment. Mari Muri consults with schools in Connecticut through PIMMS at Wesleyan University. 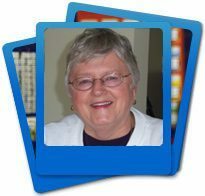 She was a math specialist with the Connecticut Department of Education and currently serves on several math-related boards of directors. graduate program in Applied Linguistics at Boston University. O’Connor works with teachers and researchers to study language use in classrooms. 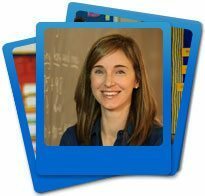 She is the co-author of Classroom Discussions: Using Math Talk to Help Students Learn, Grades K–6, Second Edition and Classroom Discussions: Seeing Math Discourse in Action. Sherry Parrish is a native of Birmingham, Alabama, and began her career in 1979. 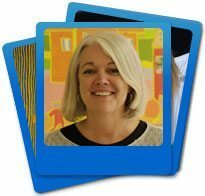 In addition to being an instructor for Math Solutions and Mathematics Education Collaborative, Sherry serves as a math coach for Mountain Brook City Schools, where her primary role is to provide math professional development. 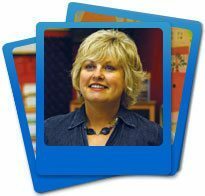 Sherry holds a doctorate in Educational Leadership from Samford University, is a national board certified teacher, and is a recipient of the 1997 Presidential Award for Excellence in Mathematics Teaching. 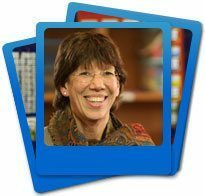 She is the author of Number Talks: Helping Children Build Mental Math and Computation Strategies, Grades K–5, A Multimedia Professional Learning Resource. 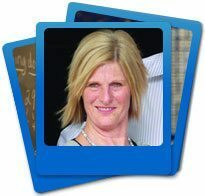 Lainie Schuster, a classroom teacher for more than 30 years, is currently the Lower School Math Curriculum Coordinator and teacher of fourth- and fifth-grade math at the Fay School in Southborough, Massachusetts. 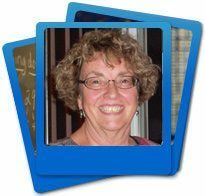 She is the coauthor of Good Questions for Math Teaching: Why Ask Them and What to Ask, Grades 5–8, and author of A Month-to-Month Guide: Fourth-Grade Math and Enriching Your Math Curriculum, Grade 5, all published by Math Solutions. Lainie is also a Math Solutions consultant. Peter Sullivan is Professor of Science, Mathematics and Technology at Monash University. His main professional achievements are in the field of research. His recent research includes three ARC funded projects: the Overcoming barriers in mathematics learning project; the Maximising success in mathematics for disadvantaged students project, and the Influences on students’ learning goals and their capacity for self-regulation project. He was a member of the Australian Research Council College of Experts for Social Behavioural and Economic Sciences. 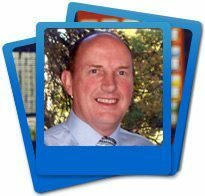 He is chief editor of the Journal of Mathematics Teacher Education and current president of the Australian Association of Mathematics Teachers.